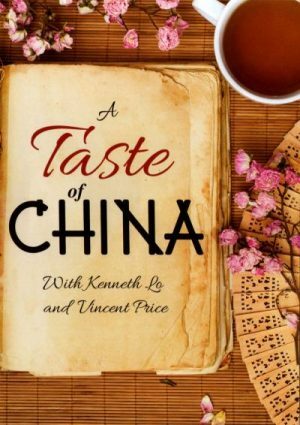 What is China Taste? The Chinese people adore their cuisine and spending time with families, friends, and work associates. It is an important portion of their culture and lives. Eating out is thus an essential and indulgence – Soups, wontons, Peking duck, fresh seafood, chow Mein and so on. You will get all this in China Taste located in Belair Rd, Nottingham MD. The customers say that China Taste is one of the best place to have Chinese food. Whether you are a traveler or a local, you will love their food and service. If you are looking for fine dining, you can get that here. The Chinse cuisine is quite outstanding; better than many other places in the area. Next time when you want to celebrate someone’s birthday, or just want to have Chinese food for dinner come here with your family and friends. Despite the rough competition in today’s food scene, China Taste stands as one of the go-to places for tourists, locals and all kinds of people have food. If you are here with your boss, you can entertain him or her. If you are bringing your family along that you can depend on the food as it is consistently tasty. Some of the highlights are duck and chicken dishes. If you are a vegetarian than there is nothing to worry. There are items in the menu that are 100% vegan. When looking at chicken dishes you can get puzzled therefore take the General Tso Chicken. For noodles lover, the Beef Chow Mein is a nice one. The restaurant, China Taste offers straightforward but very well-executed Chinese food. Think of classic dishes that are comforting and familiar, yet exquisite and refined with the use of finest ingredients. If the ingredients are not fresh, that would make the food taste bland. Also, reheating food can make it lose the original taste. People never complain about the taste although there was one complain about their saltiness. The owner claims that is the way they marinate their food. Although, if you do find their food items to be salty you can request it beforehand. Some people also said that the food can become cold upon delivery. When you look at it from the outside, the place is nothing special – in actual fact, it is not strange to miss if you are not searching for it – but once you eat here, you will comprehend why their customers come back over again. The inside is beautiful though. It can fit a lot of people. The place also got rewarded for excellence in Chinese cuisine in 2010. It is also top 100 Brand Names in Chinese Restaurants. When you read the name, you will find that it is also a sushi bar. Regulars love the place they can go there any day of the week and have a sushi lunch at less than $10. Those who go there for a Chinse lunch are also satisfied because they claim that they can complete their meal under $6. In the Vegetables section, most of the items are spicy such as Ma Po Tofu, Kung Pao Tofu, Szechuan String Bean and Broccoli in Garlic Sauce. You can complete your meal with less than $9. If you take their Chicken with Cashew nuts or another chicken dish such as Hunan Chicken, Szechuan Chicken or Sweet and sour, you will get a spring roll or egg roll along with chicken fried rice. If you want more rice, you can always add from the menu. White rice is only $1.25. If you came here because the family wanted to eat Chinese but you are in the mood for fast food, do not stress. Have the chicken tenders and fries that you will find in the side items. Also, it is perfect for children if they are not interested in the soups or vegetables. You can skip the “pork” section because it does not receive any praise from the customers. Plus, it is an unhealthy choice for meal both for you and children. Plus, the cost is more than other meat items therefore stick to the chicken, duck or beef. The chicken dishes have improved its reputation and also because it provides fast and quick delivery. You will find a beautiful twist in their food. 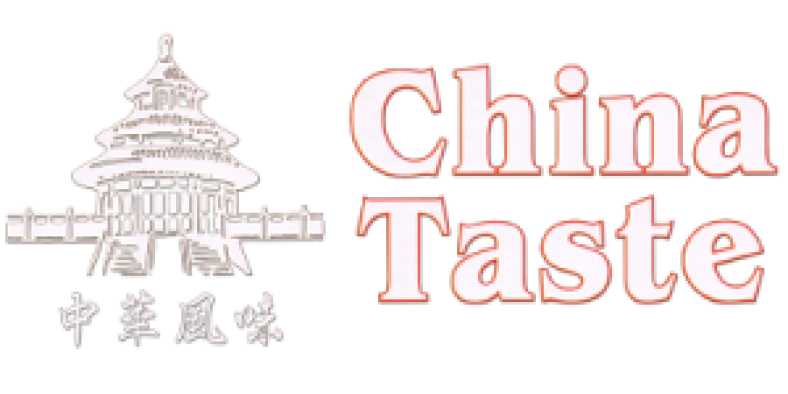 China Taste has been dishing out fine food to its regulars and new customers. They are welcoming and you will love their service. It is a place if you want to dine in everyday and it is worth the treat. The place is perfect for all kinds of occasions. They go hand-in-hand with the words “consistently tasty” and “high-quality”. They are also reasonable with a friendly service. This entry was posted in Shop on October 20, 2017 by Tom.